From There to Here: What's wrong with these photos, photos? I borrowed the title from Ellen. 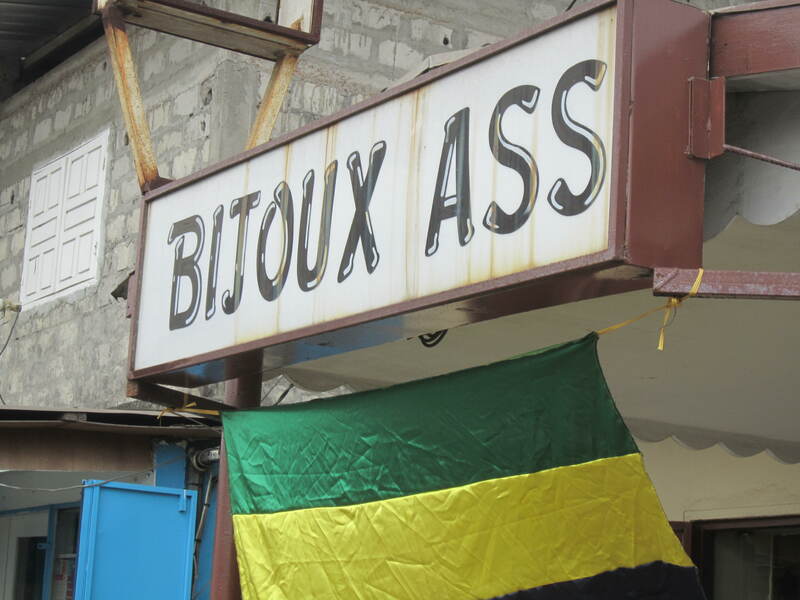 A jewelry store in Port Gentil. 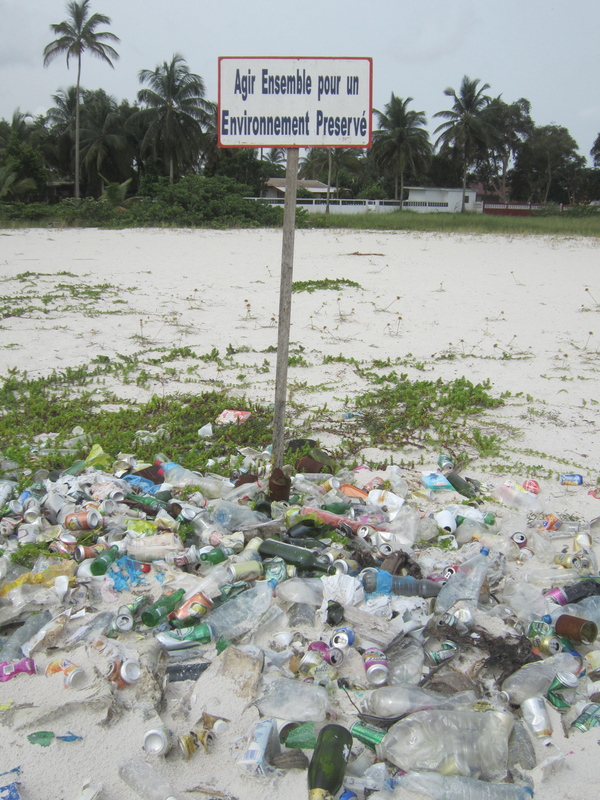 "Work together to preserve the environment." Haha, brilliant! You should do this as a regular feature.